Booking ferries to Dubrovnik is the perfect choice to visit one of the wonders of Croatia. Dubrovnik is known in Italy as Ragusa, it offers the chance for who comes to Croatia from Italy to visit a pearl in the heart of the Adriatic Sea. Its beauty is only compares to its historical relevance, recognised as Unesco World Heritage Sites. Do you want to book a ferry to Dubrovnik? From the Port of Bari, Amatori provides different options. 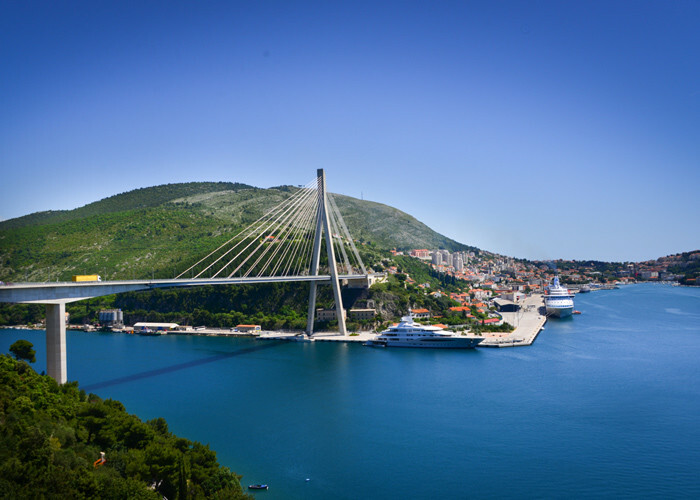 Amatori Booking and buying ferries service Croatia-Bari is granted by the liner shipping company Jadrolinija, that connects Italy to Dubrovnik. Ferries departs at different hours per day connecting Bari to Dubrovnik. Thanks to its ferries lines, Dubrovnik is a perfect destination to plan your holidays in Croatia. Everyday ferries departs from Bari to the Croatian Coast guaranteeing safe journeys and good rates. 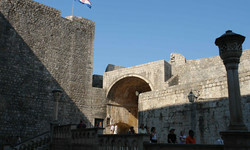 Why should you choose Dubrovnik to start your holidays in Croatia? This city is one of the most loved and most affordable tourist destinations. You will discover real wonders like the Old town and the port. An enchanting place halfway between land and sea. G.B. Shaw was so impressed by Dubrovnik to ask himself if heaven would be someway similar. All along Dubrovnik has been capable to fascinate writers and poets: we can assure you that Dubrovnik will offer you a memorable journey. Do you want to start your holidays in Croatia from a special destination? 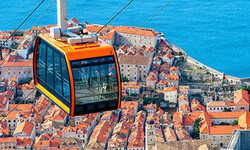 Dubrovnik is the perfect city to enjoy your holidays. Strolling along the wall of Dubrovnik it is the most evocative and direct way to get in touch with the city. The visit above the walls is fee-charged but it is an immersion into local culture and nature. The stroll accompanied with this wonderful experience makes the bottom-up view unmissable. 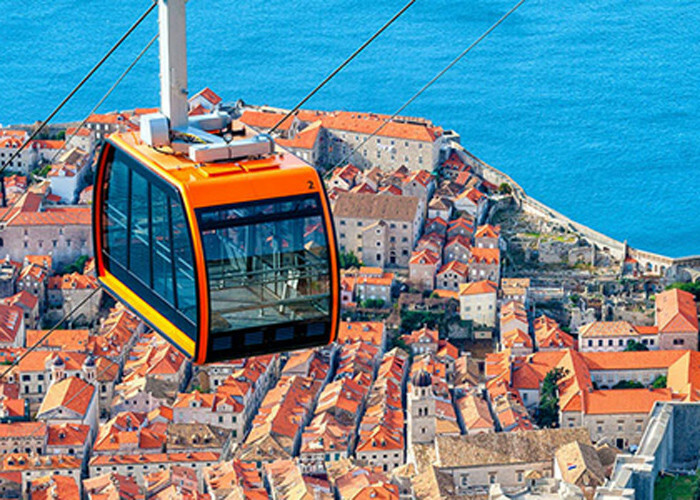 If the height of the wall should not satisfy you, the cable railway of Dubrovnik grant you a more evocative view of the city. Thanks to the cable railway you can lift up higher (effortless) to join a breathtaking view above the city and the Adriatic Sea, where Lokrum Island stands out. 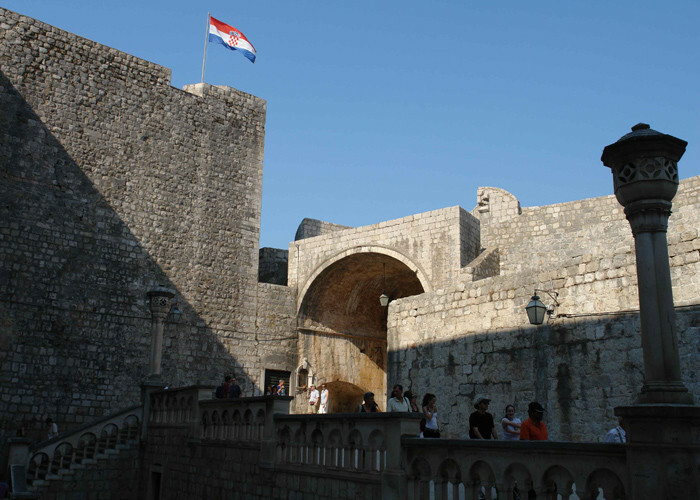 Nowadays Dubrovnik appears as a tourist destination rich in natural wonders and cultural treasures. Unfortunately, there are dark pages in its history that should not be forgotten. 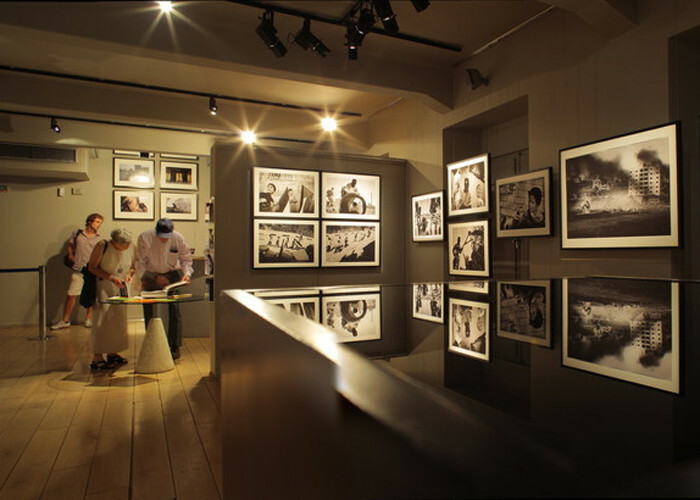 The photo exhibition shows Dubrovnik during the war period for a touching and captivating experience. 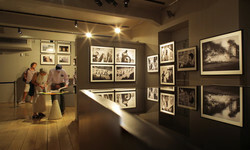 In the summer, the exhibition become a haven of rest, almost unreal, in the middle of the chaotic tourist life of August. 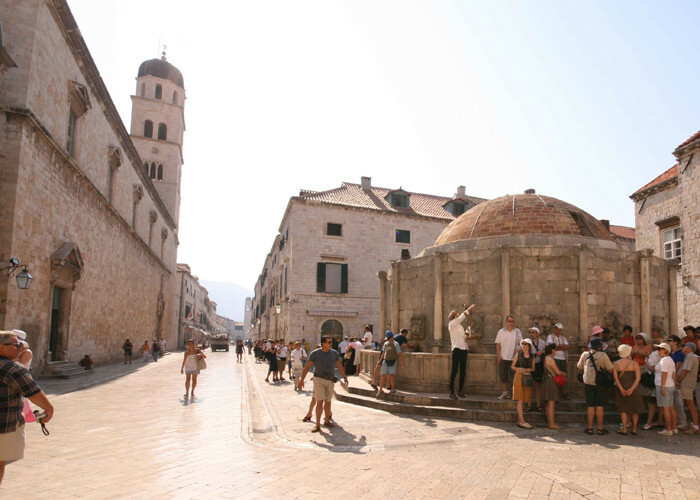 Beating heart of the Dubrovnik city centre, the Stradun has great importance for the history of the city. Its path carries tourists inside the Old part of Dubrovnik moving along the majestic city walls. The Stradun is perfect to admire historical buildings, souvenir and restaurants until you’ll reach the wonderful Lodge Square . 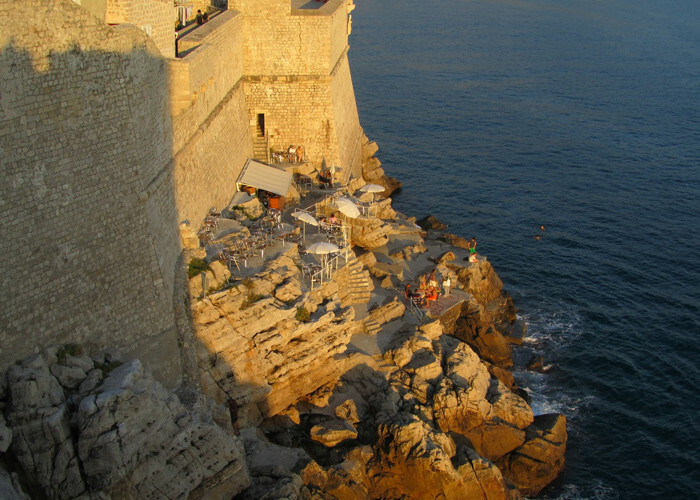 Visiting the Port of Dubrovnik means admiring some of the most beautiful views of the country. The Port is a real jewel, a precious location sets into blue skies and the walls of the Old Town. Sun and sea adorne this dreaming scenary composed by long piers, vessels and memorable sunset. 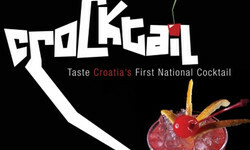 The popular Crocktail is the inebriating Croatian alternative to Mojito. After Cuba Libre and Caipirinha, the Croatia felt the need to create a cocktail with elements of its territory. And thus, the Crocktail was born, a long-drink that includes Maraschino of Zadar but also Arancini of Dubrovnik, typical candied orange peels. Where is the best place to taste a Crocktail? With no doubt the Dubrovnik Palace, refined place where you can admire an incredible view of the sea. 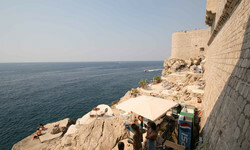 Jumping carefully from the rocks of Dubrovnik is an unmissable experience especially for lovers of the sea. The safest and the most suggestive place to jump off is Buza 2, a meeting point not only to have a drink but also to admire the amazing landscape from which you can taste them. 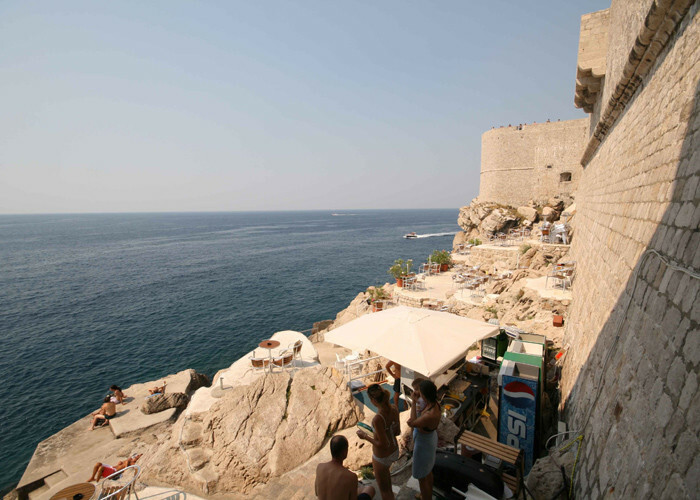 When you need a break, the Cafè Bar Bard is one of the most enchanting places of Dubrovnik to spend the afternoon. Having coffee means staying there without the anxiety of releasing the table occupied. Inconceivable is the idea to taste coffee landing on your feet. For this reason, the breathtaking view is a real added value, capable to combine a break with a relaxing experience. 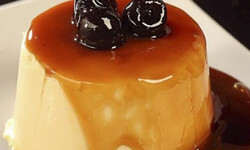 The Rozata is a typical dessert in Dubrovnik. 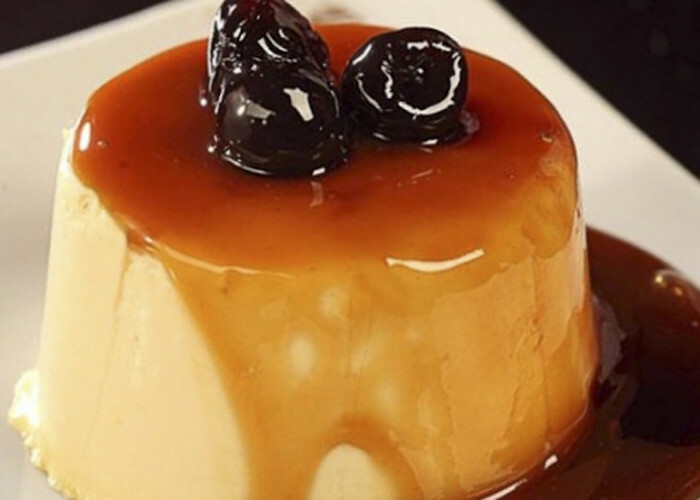 This pleasure is very similar to a pudding with custard, milk and flour, it is served with caramel icing. You can taste it at Pantarul, a bar with an original atmosphere and interesting culinary delights that will give you a sweet note to this visit in Dubrovnik. 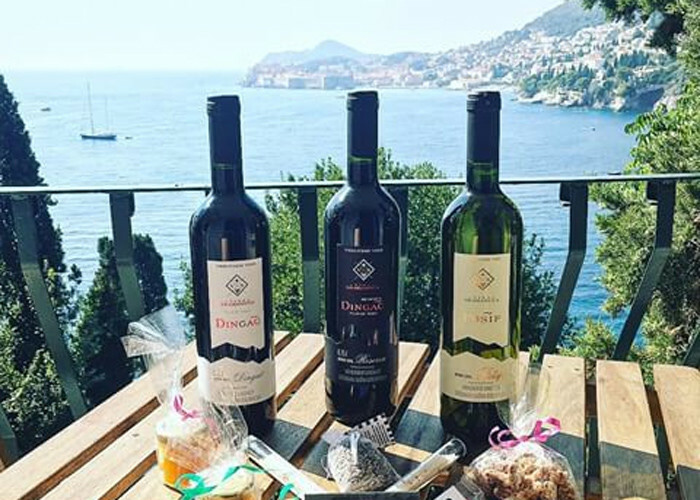 Dingač is one of the most characteristic wine of Dubrovnik. 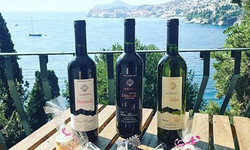 Originated by drought-tolerant grape variety and accustomed to the Mediterranean climate, the particular Croatian red wine is well-known as “Blood of the land”. Dingač is the first Croatian wine protected by the Convention of Geneva. What can we suggest you? 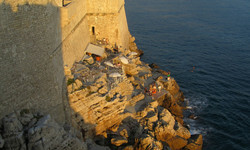 Have a toast in Dubrovnik at the sunset to celebrate your unforgettable holiday in Croatia. Check our tariffs and ferries timetable for your holiday in Croatia or use the booking form to book now your ticket from Bari to Dubrovnik.